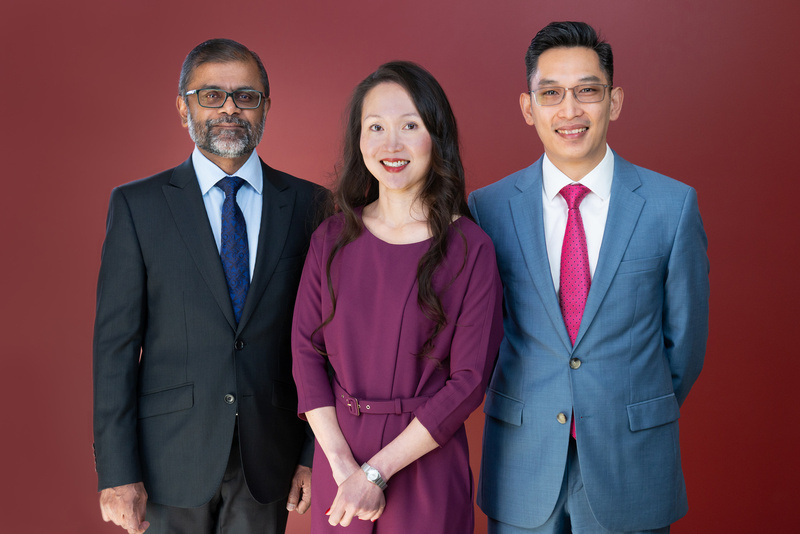 Melbourne Cardiovascular & Diabetes Centre | Melbourne Cardiovascular and Diabetes Centre is a group of specialists comprising of cardiologists and endocrinologists who provide a comprehensive range of cardiac, diabetes and obesity related services in the South Eastern Region of Melbourne. 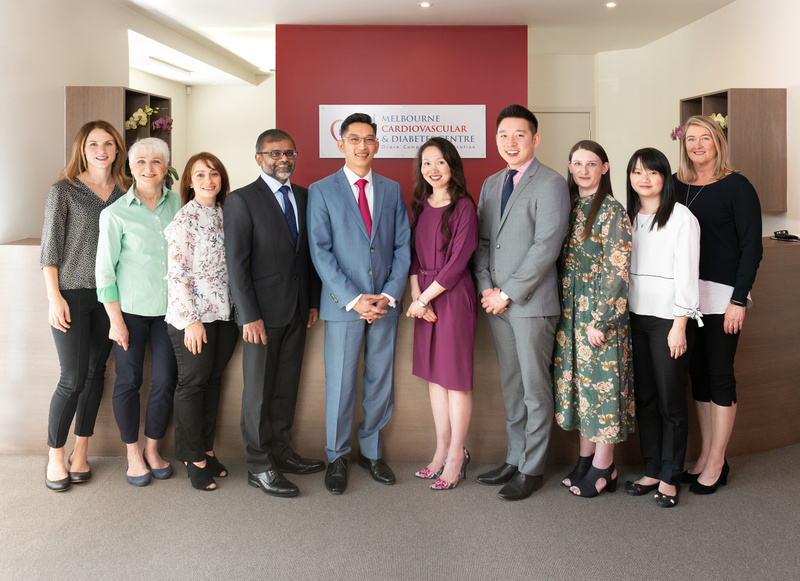 Melbourne Cardiovascular and Diabetes Centre is a group of specialists comprising of cardiologists and endocrinologists who provide a comprehensive range of cardiac, diabetes and obesity related services in the South Eastern Region of Melbourne. 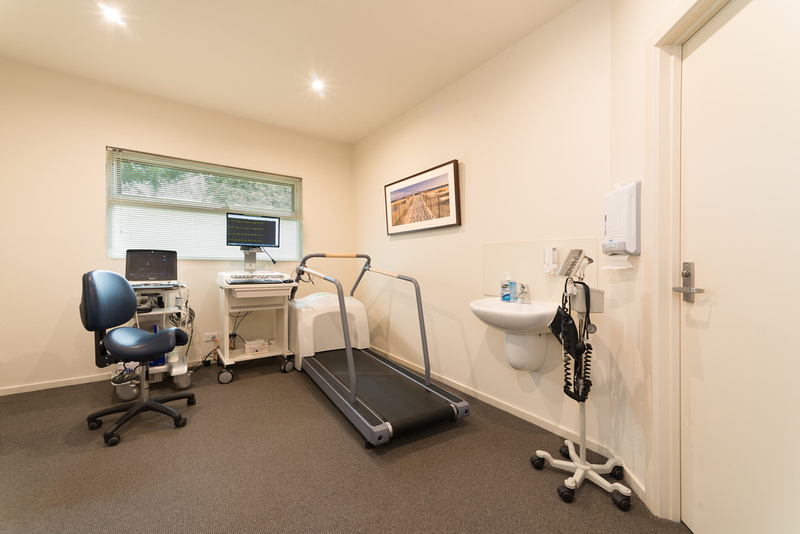 This includes consultative services and the entire spectrum of cardiac investigations. 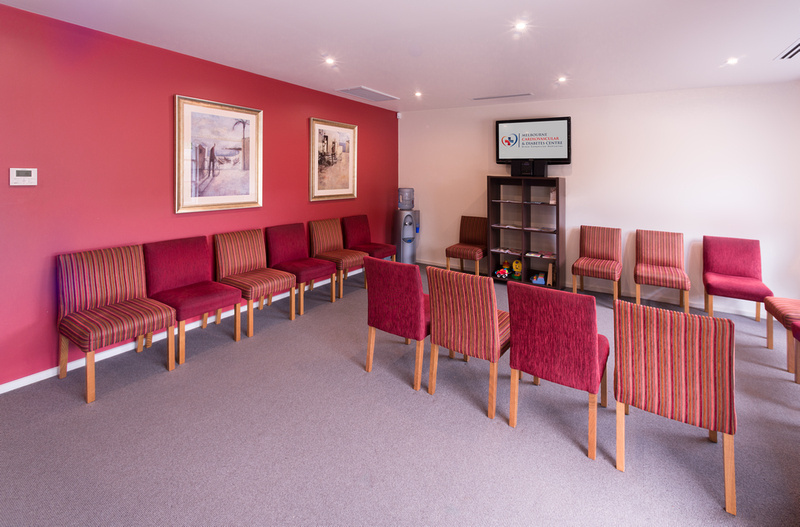 We are dedicated in providing our patients with compassion, respect and expertise for the purpose of improving their cardiovascular health. 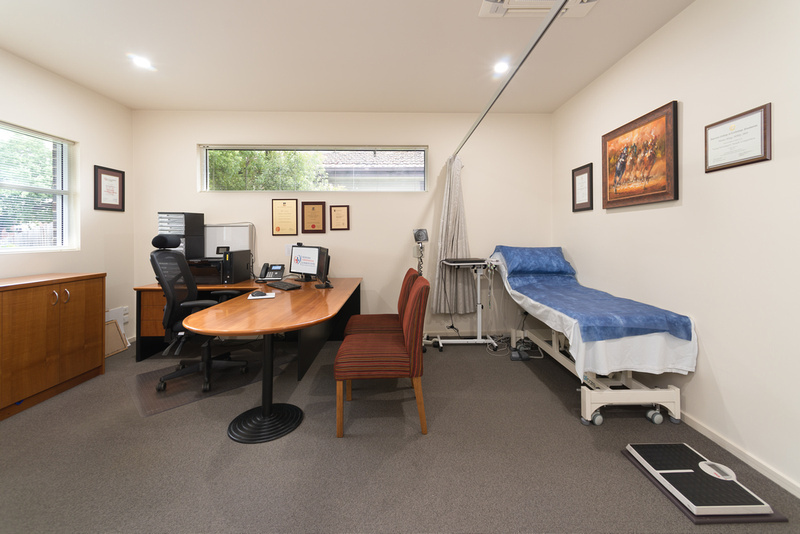 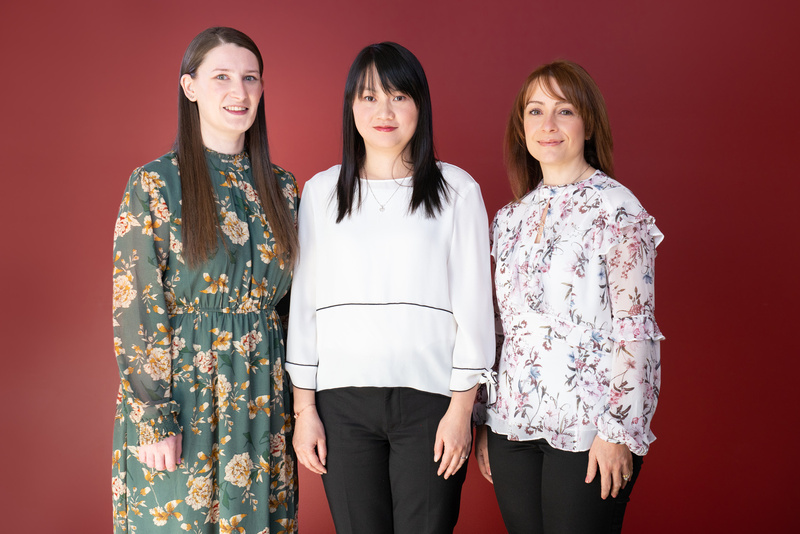 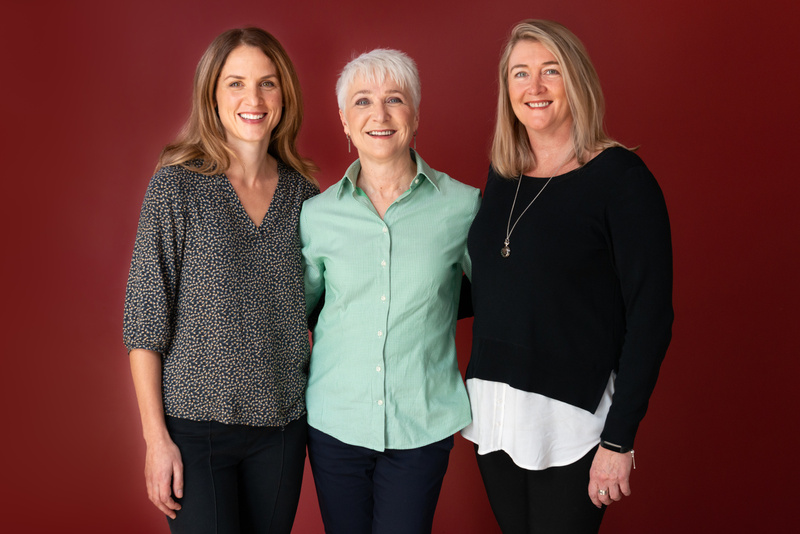 Our doctors are local experts who work at Monash Medical Centre, and can admit patients into several private hospitals including Jessie McPherson Hospital, Epworth and Valley Hospital. 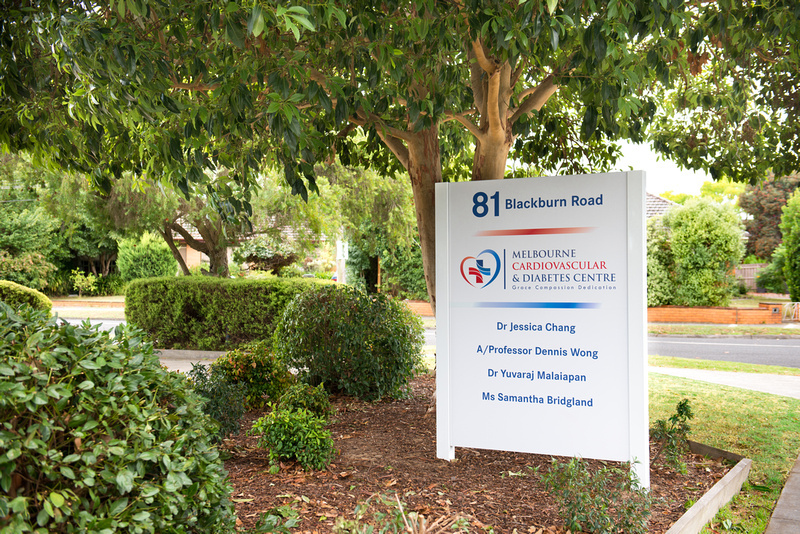 Our doctors can also offer services in various languages including Malay, Hokkien, Cantonese and Mandarin. 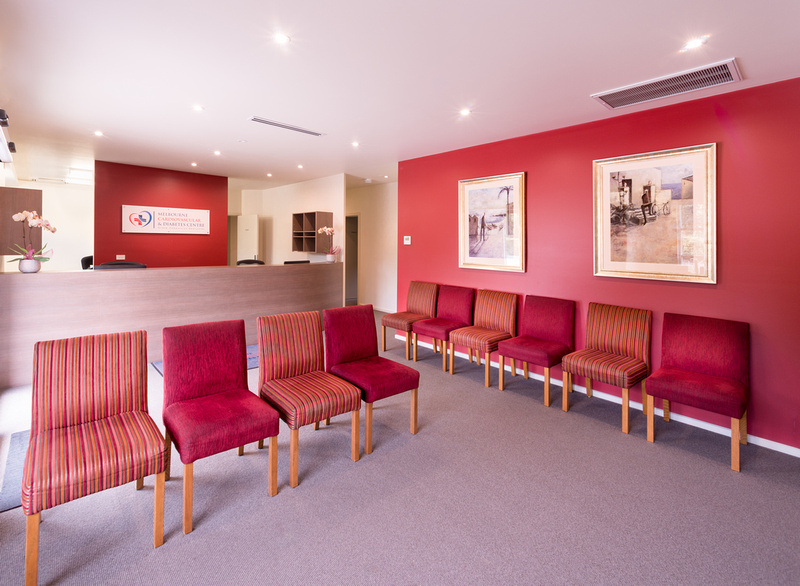 We treat our patients with the highest standard of technology and knowledge available, for reliable results. 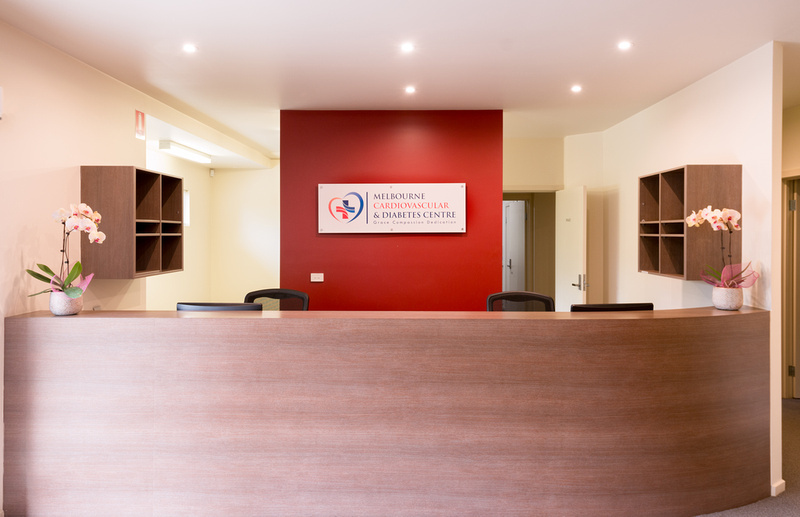 Specialising in a wide range cardiac disciplines, our helpful and friendly doctors ensure that you receive the correct treatment specific to your individual needs. 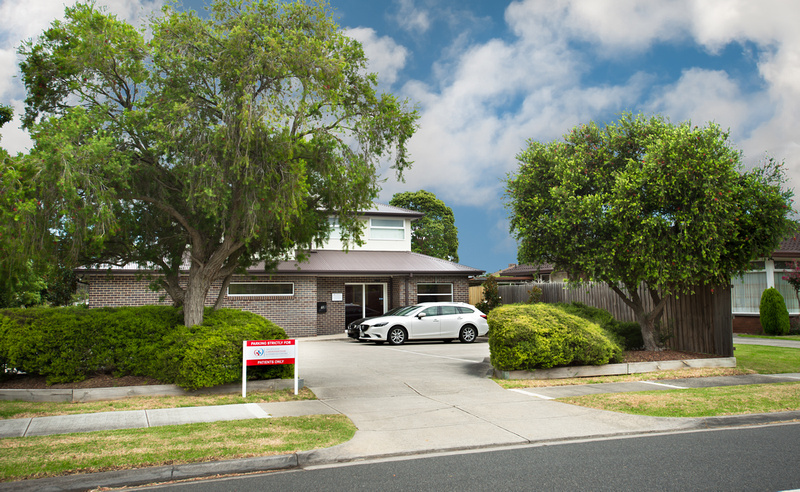 Centrally located, we are easily accessed by the Monash Freeway from the Blackburn Road exit. 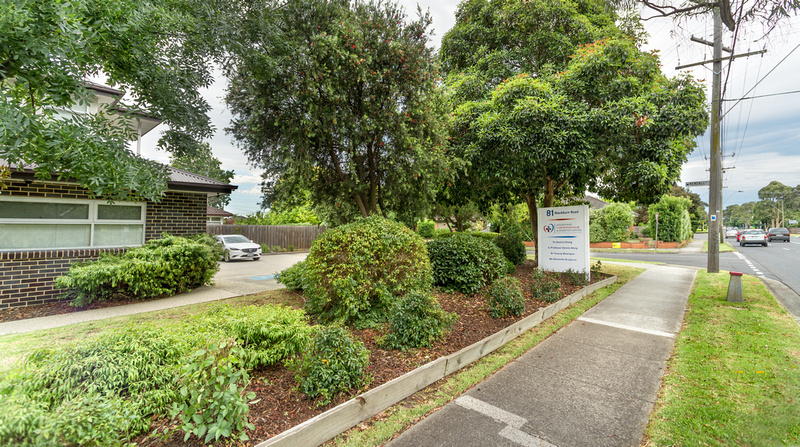 Monash Medical Hospital is only 10 minutes away.